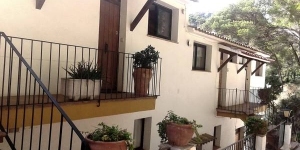 Apartment Sa Tuna 1 is a self-catering accommodation located in Begur. There is a full kitchen with a microwave and a refrigerator. You can enjoy sea view. Extras include a washing machine. 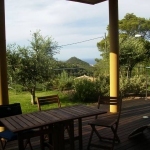 Girona-Costa Brava Airport is located 39 km away.